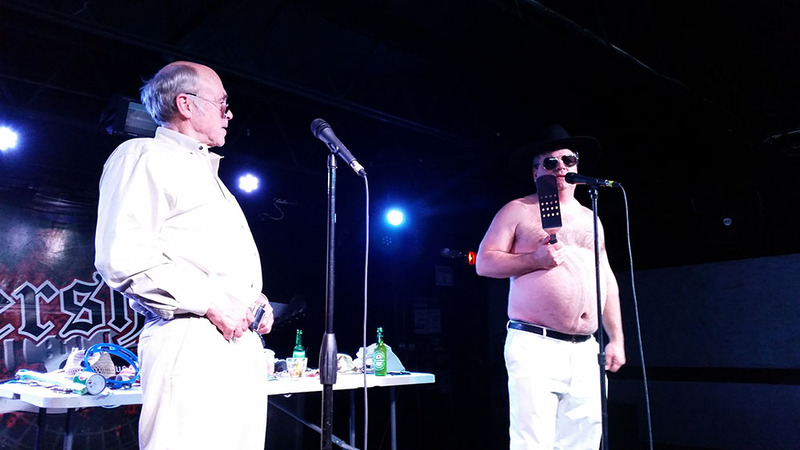 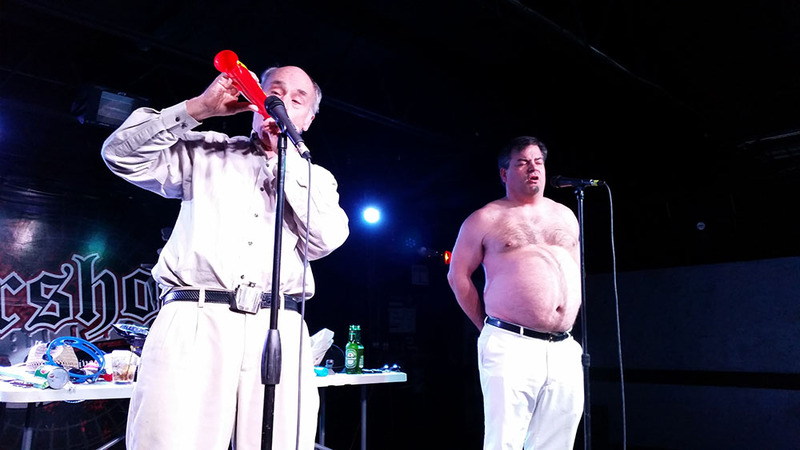 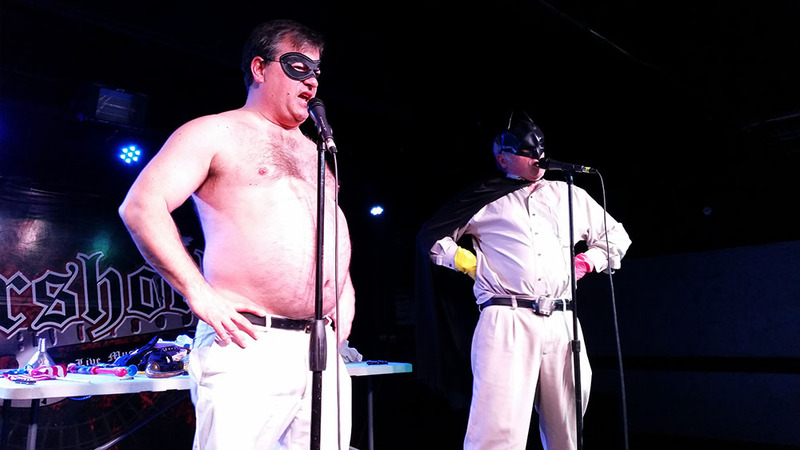 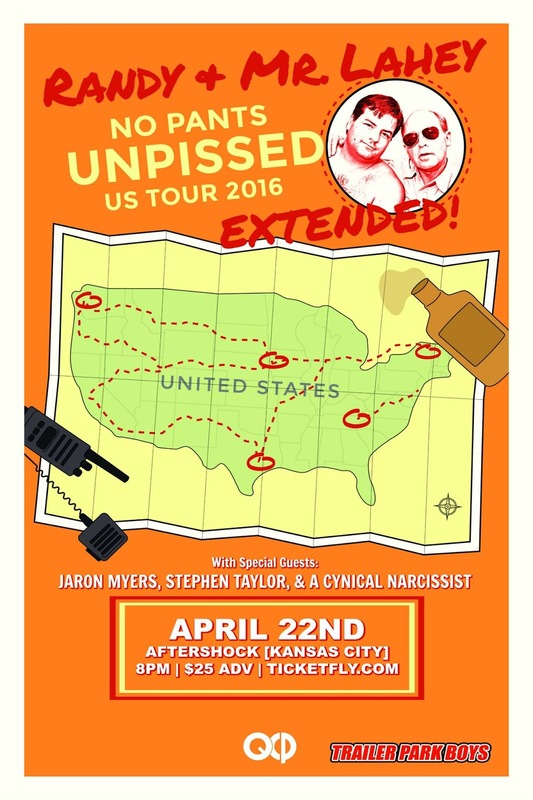 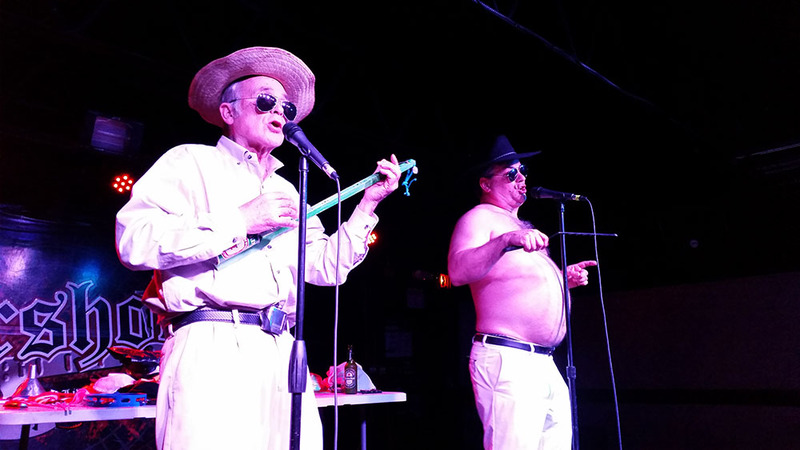 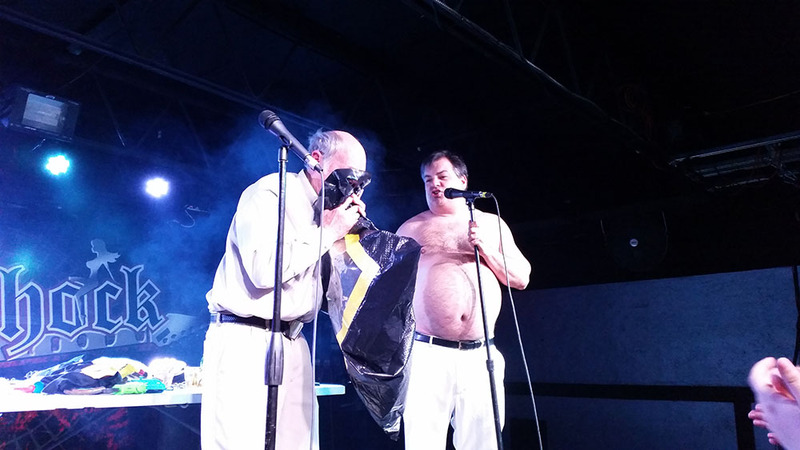 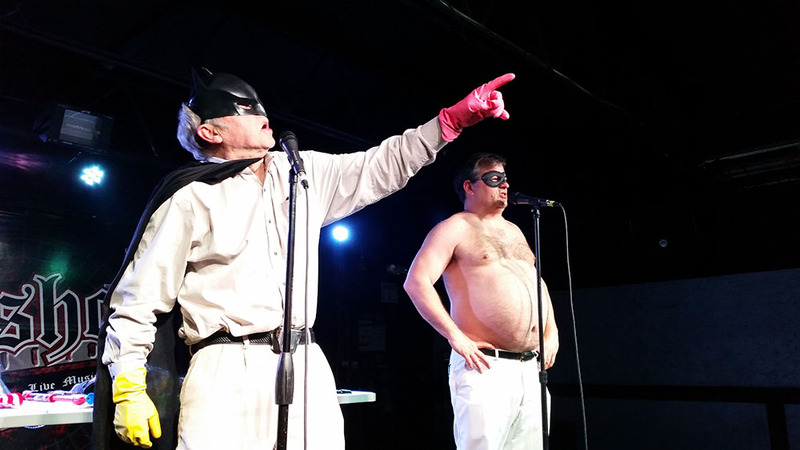 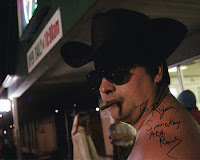 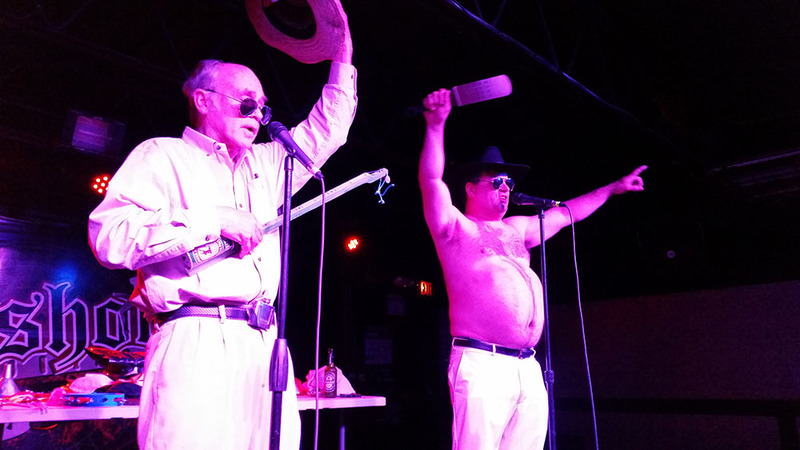 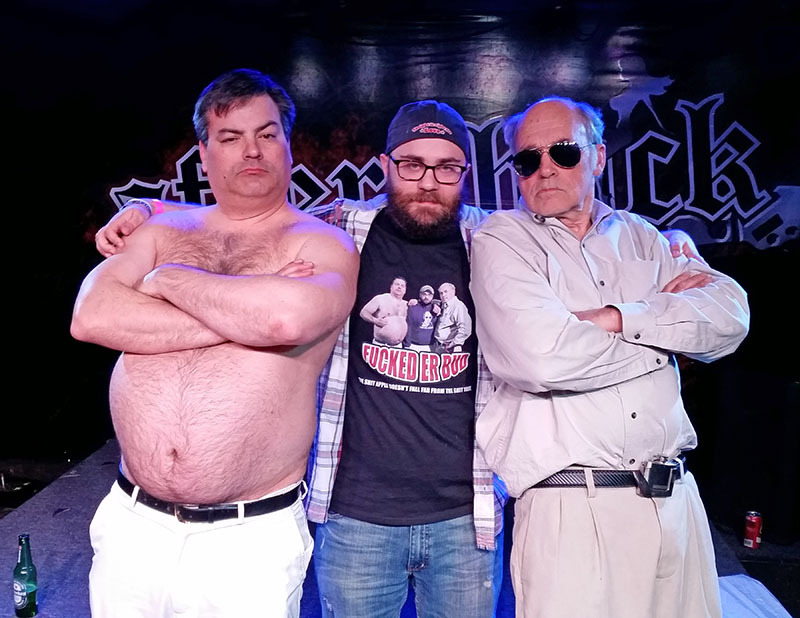 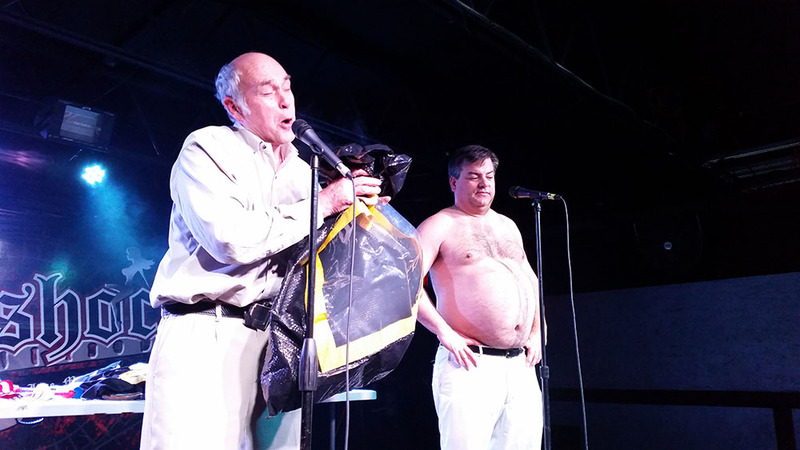 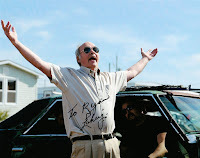 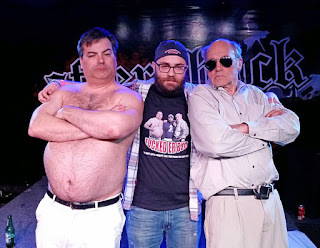 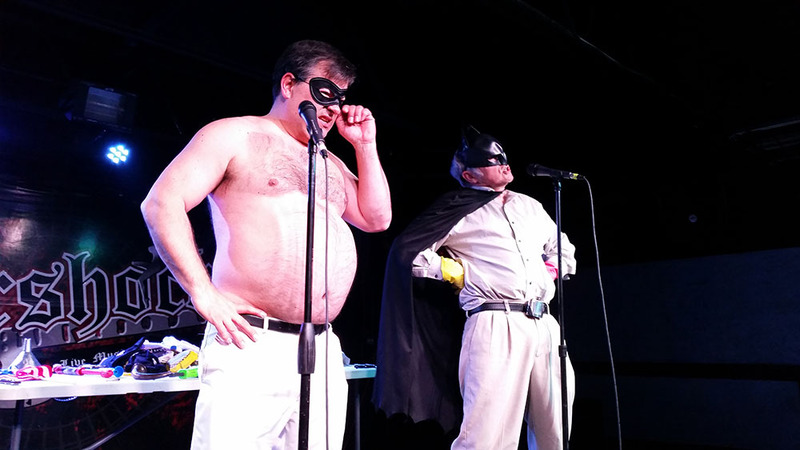 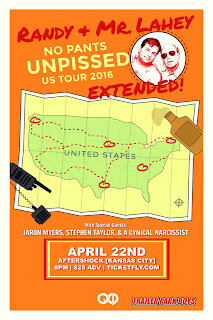 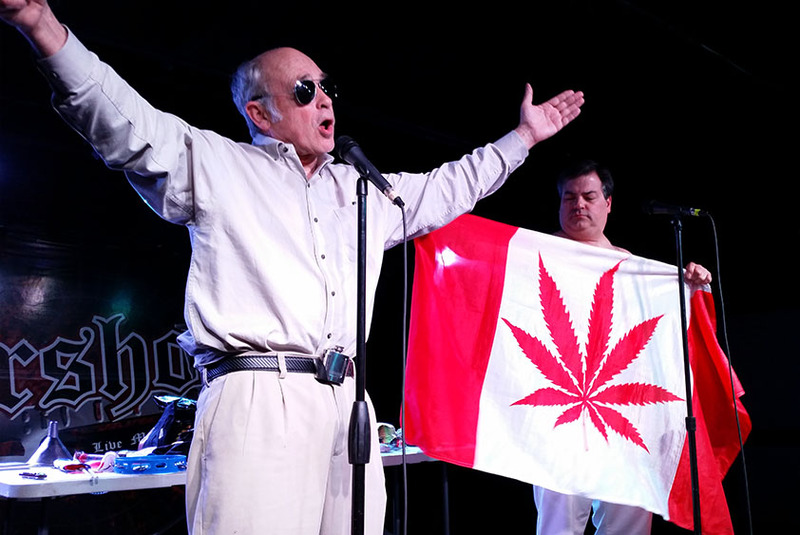 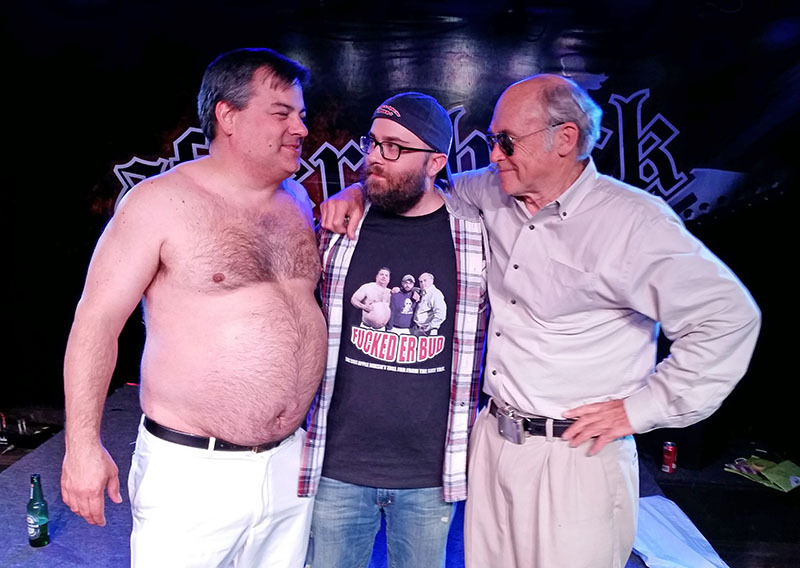 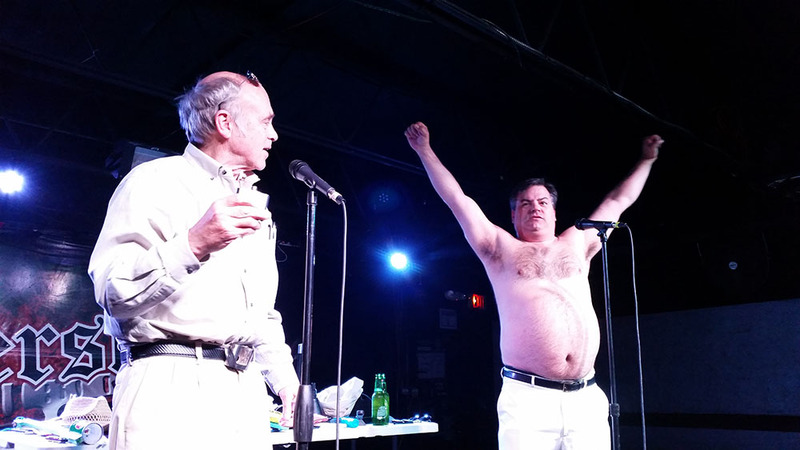 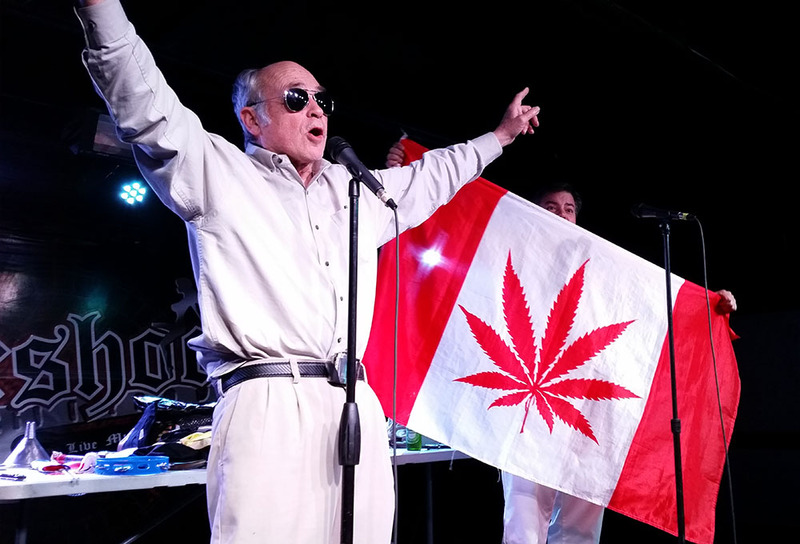 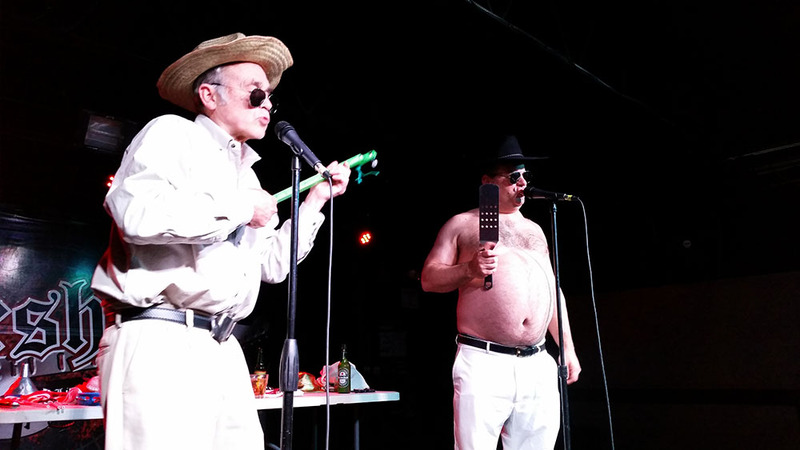 Good times were had by all in Kansas City, Missouri last night when Randy and Mr. Lahey from Trailer Park Boys graced the Aftershock crowd with their presence. 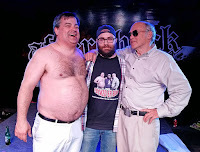 They always put on a great show and are just all around great guys. 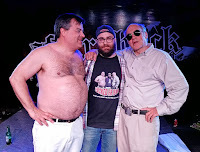 This was the fifth or sixth time I've seen them. 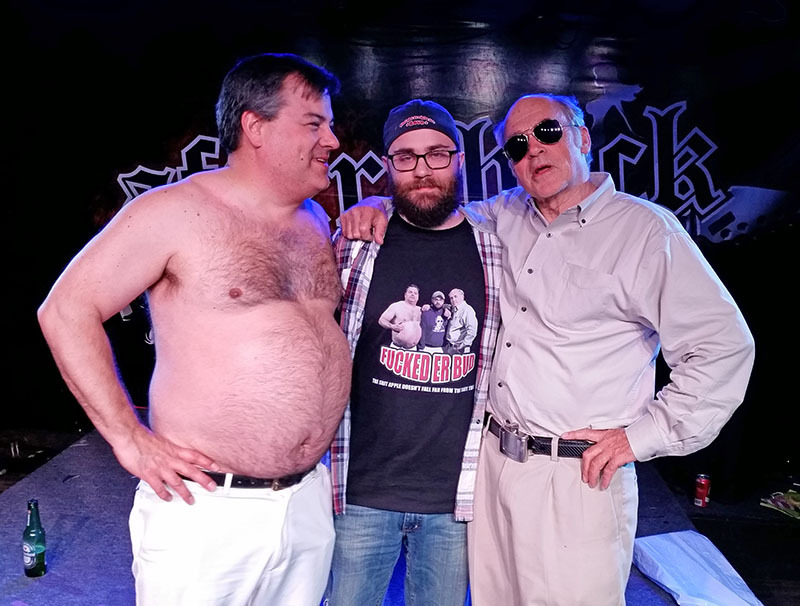 They loved the shirt I had made for them and we spent some time taking pictures together. 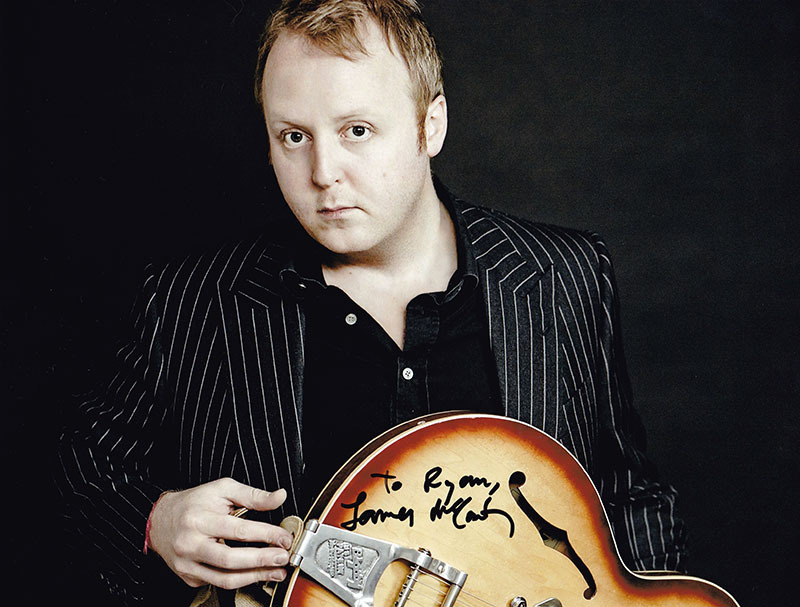 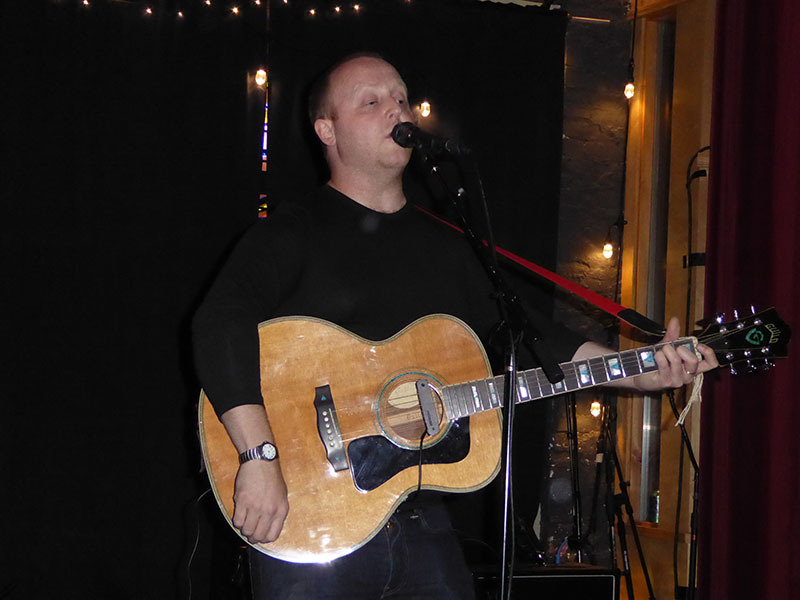 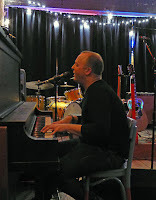 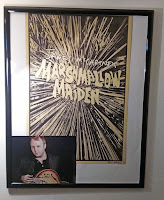 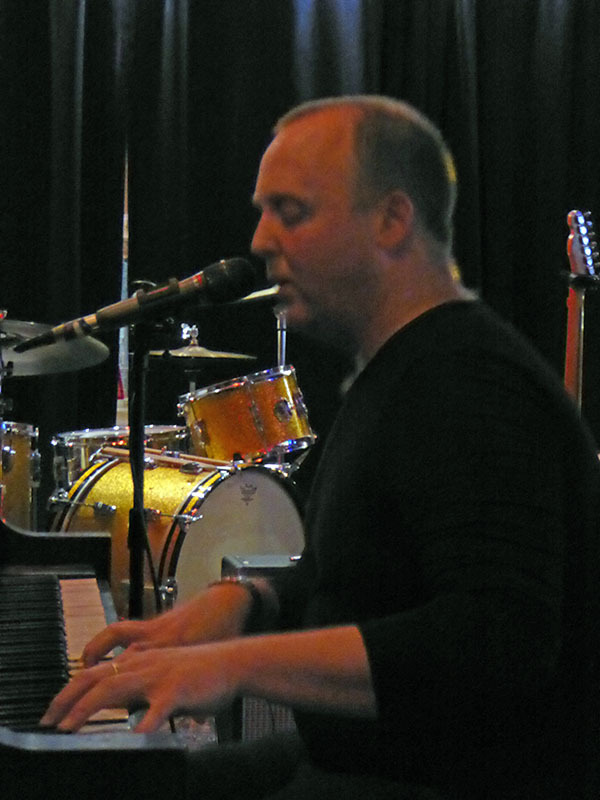 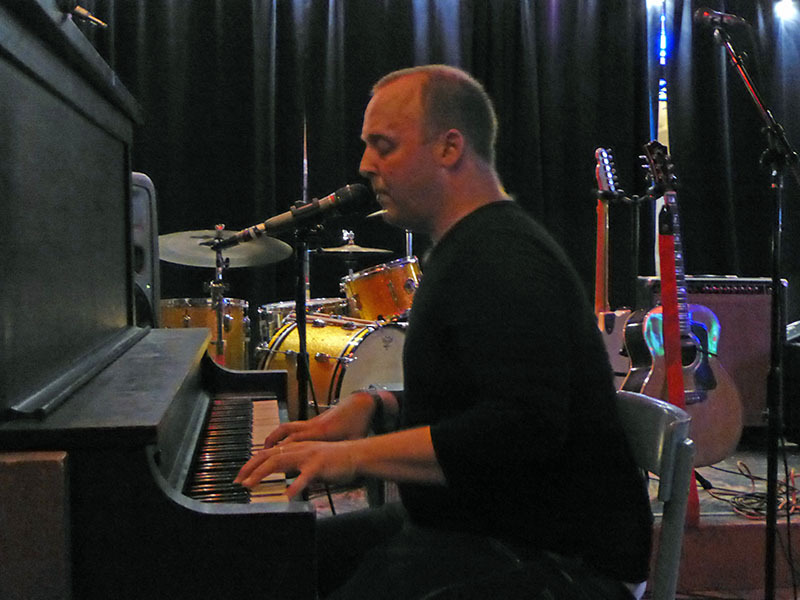 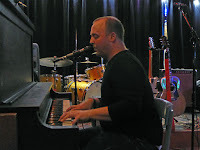 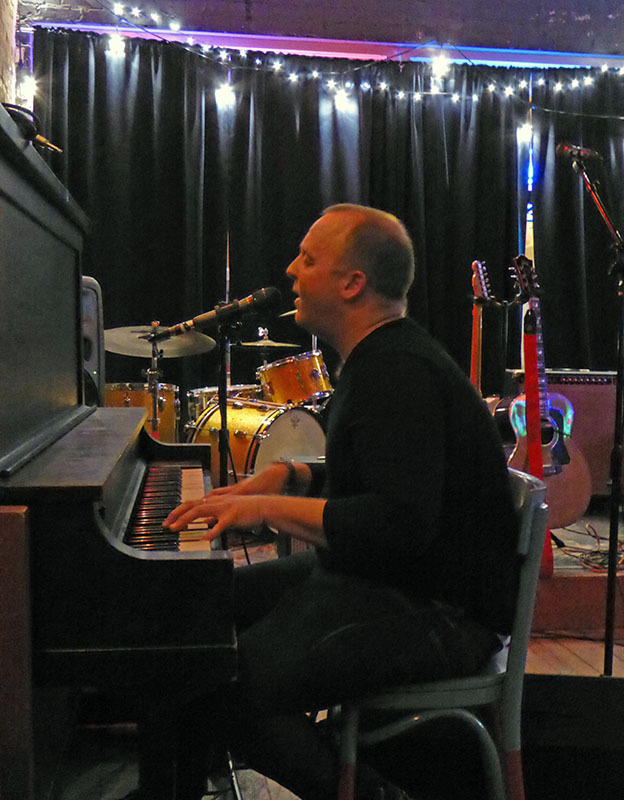 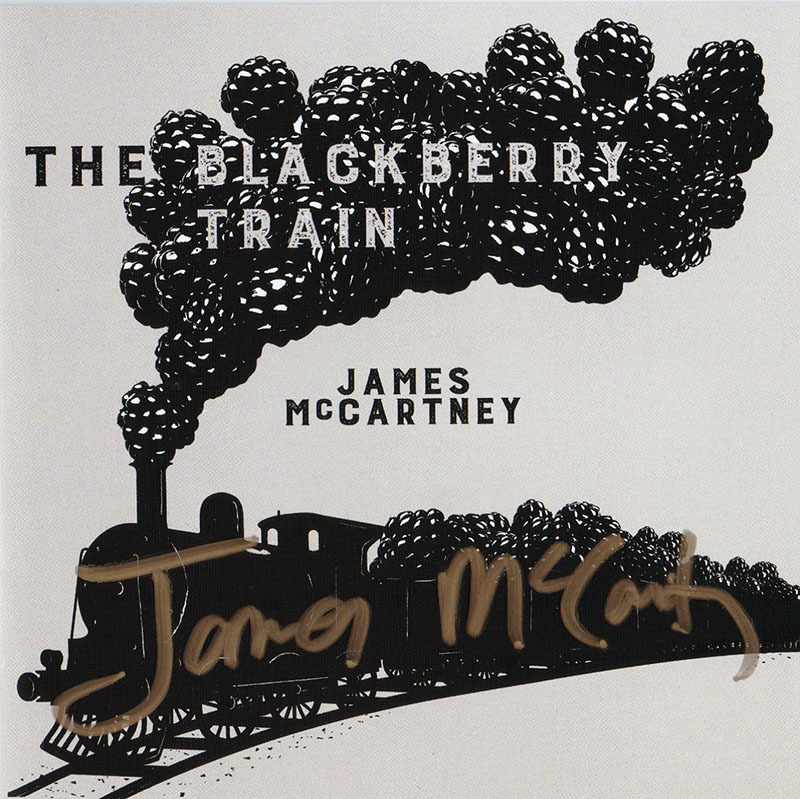 When I heard James McCartney was coming to St. Louis I had to see him. 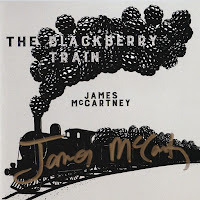 I won't deny that what initially made me want to go was to see the son of the famous Beatle. I was not surprised to discover through YouTube that his music is pretty amazing all on its own. 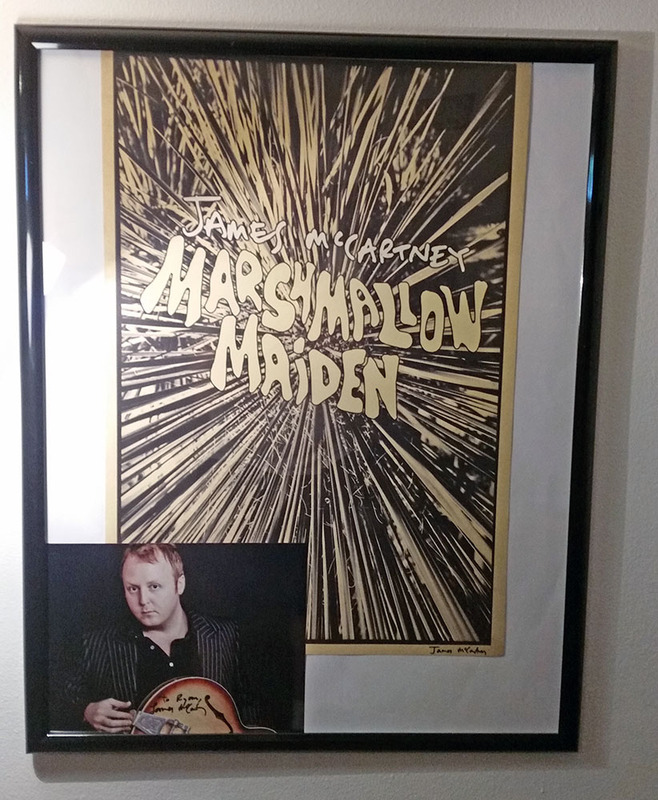 His show was great. 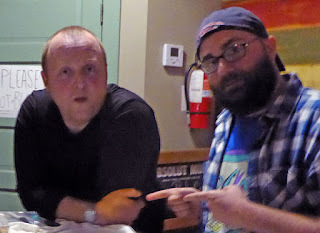 I got to meet him afterwards and came to find that he is very charming and witty. We talked about cartoons and whatnot. 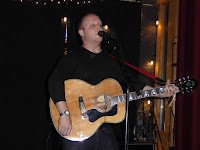 I thoroughly enjoyed my night, despite the homeless people harassing me every time I left the venue.